The information, gift card, gift pack and giveaway have been provided to me by Hard Rock International. No celebrity or musician has endorsed the “Does Your Child Look Like a Rock Star” contest. Bubbles loves music. Especially when she gets to sing, or when she gets to “play” the guitar – which she called her “rockstar” for about a year. 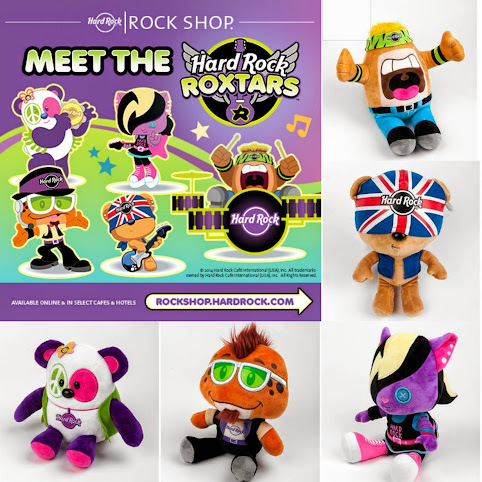 So when we heard that Hard Rock International was launching the fun new Roxtars, I knew we had to find out more. Disney On Ice Presents Princesses & Heroes in Louisville! When I was a little girl, I was beyond excited when friends of our family – Rod and Wendy – asked me to go on a weekend vacation with them. Much to my surprise, part of the weekend festivities was attending a Disney On Ice show. I still can remember sitting in my seat with my program on my lap, anxiously waiting the start of the program.